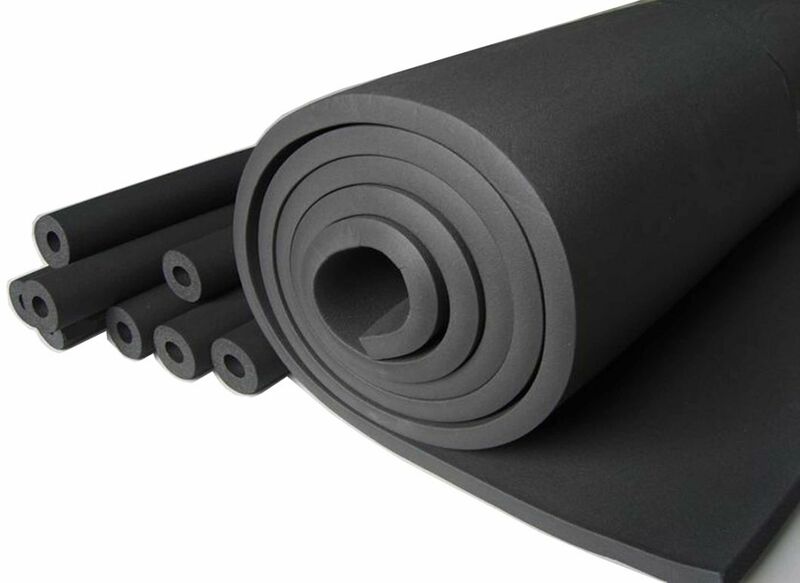 Specification: 1/4", 3/8", 1/2", 5/8", 3/4", 7/8", 1", 1-1/8"
Our product-closed cell elastomeric insulation tube with high quality and competitive price. The insulation tube is made of NBR and PVC. It doesn't contain fibrous dust, benzaldehyde and Chlorofluorocarbons. Moreover, it has low conductivity &heat conductivity, good moisture resistence and Fireproof. The insulation tube can be widely used in cooling unit and equipment of central air conditioning freezing Water pipe, condensing water pipe, air ducts, hot-water pipe and so on. We can offer products according to your request, our products are available. If you have any question or problem, please feel free to contact with me.